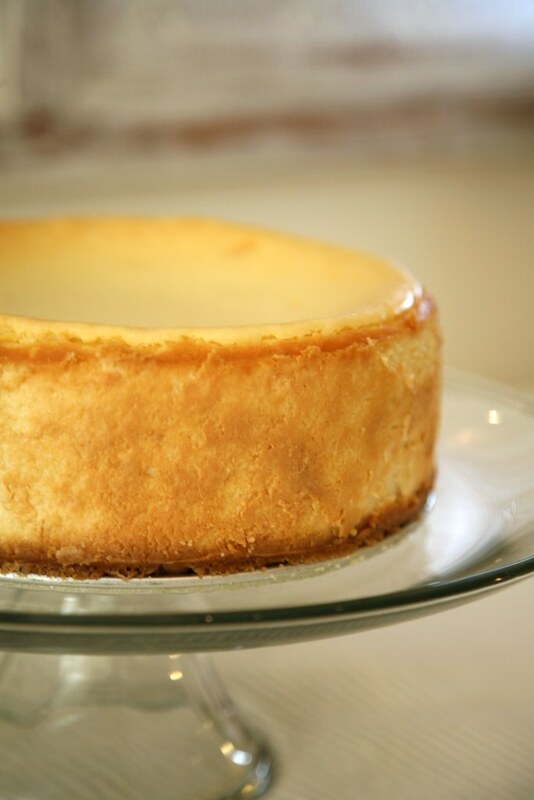 Classic Cheesecake with Blonde Oreo Cookie Crust for Mark's Birthday! 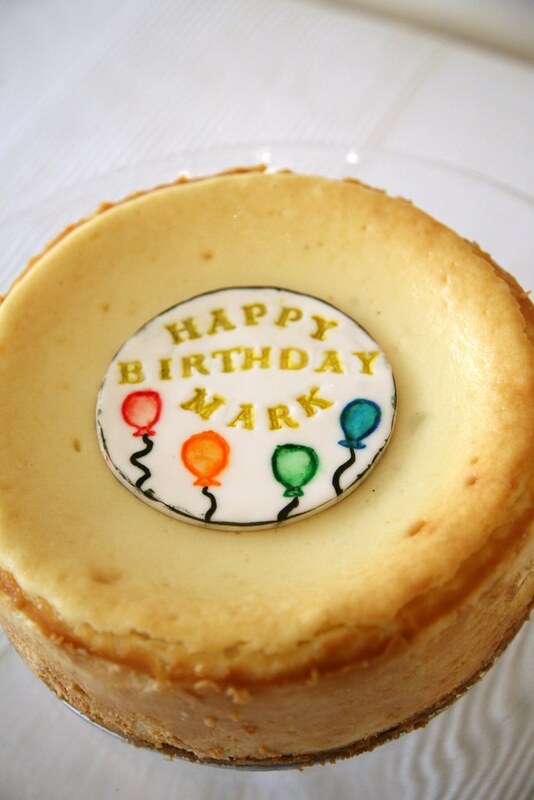 A special cheesecake birthday present for Mark, flavor suggested by Vale. 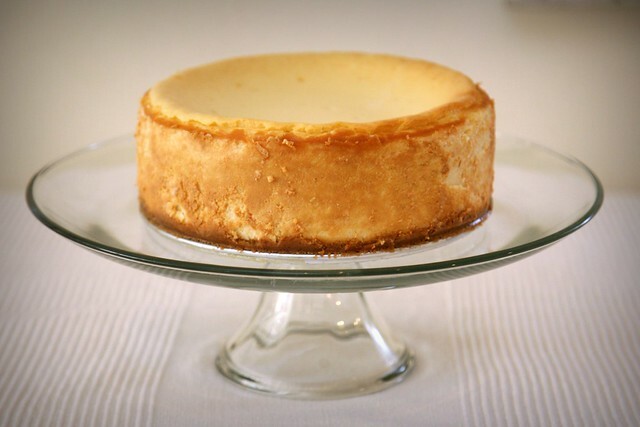 A classic cheesecake. No frills. But the crust was special, made with Blonde Oreo Cookies. 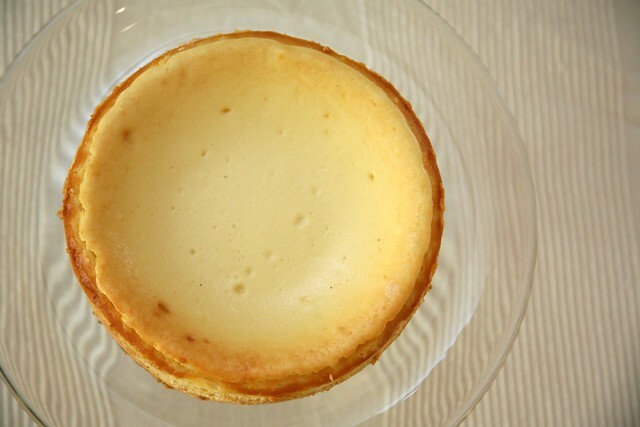 It's like the Wonderbread of Cheesecake. *Serve with Pacifico for best results. 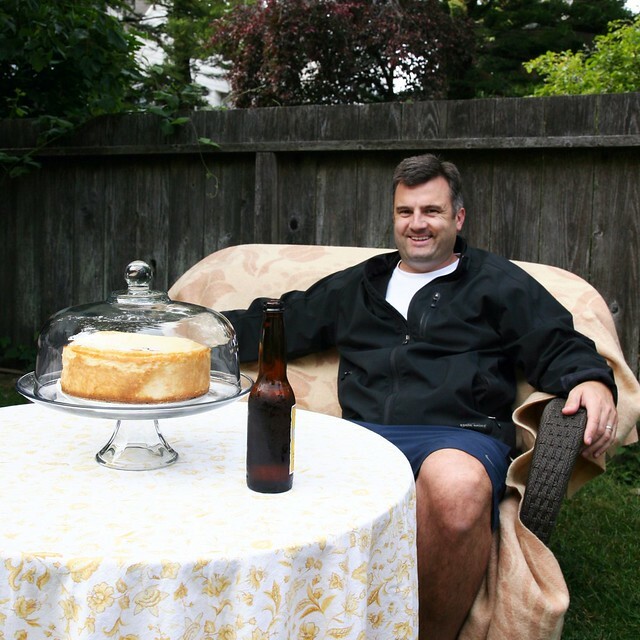 Happy Birthday to Mark! More pics here.